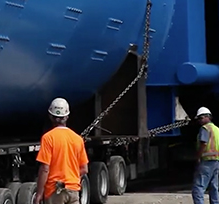 Autoclaves are essentially high-pressure, high-temperature chemical reaction chambers, and Boeing needed a heavy-duty finish that could keep up — UreGrip 3000. 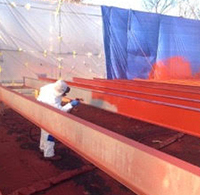 It was important to this customer that their structural steel be primed with a product that was both high solids and dried quickly. 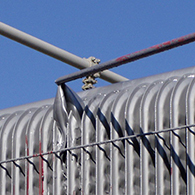 Our MultiGrip7000 was just the right product for the job. 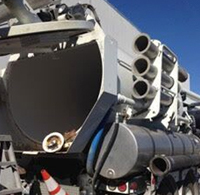 The interior of this tanker truck was lined with a single coat of our high solids novolac epoxy tank lining, GripLine 6700HB. 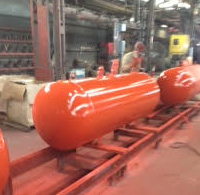 A Southern California manufacturer has pressure vessels coated with an alkyd primer coating. 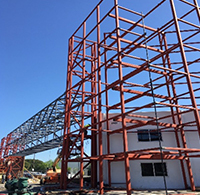 An application of GripLine 6520 will protect the structural steel supporting a refinery customer’s elevated storage vessel. 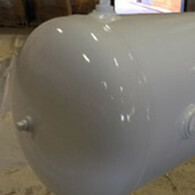 A propane tank primed with ExpoxyGrip 2000 and finished off with a UreGrip 3000 topcoat. 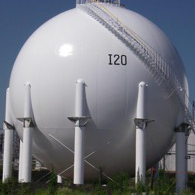 When Midwest Refinery needed a large gasoline storage tank lined, they went with GripLine 6520 from US Coatings. The smokehouse cap on these renovated lofts in Rockville, Connecticut got a new look with an epoxy primer and a urethane finish coating offering excellent exterior protection. This was a special project for us and one we’re happy to have our name on. 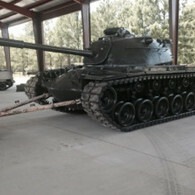 Preserving the history enshrined at the US Army Cavalry Museum in Fort Benning, Georgia. 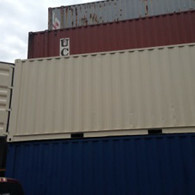 To hide wear, these intermodal shipping containers received a coat of AquaGrip 5100 Satin, a direct-to-metal water-based acrylic finish, for excellent color and gloss retention. 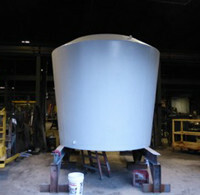 Following a commercial blast, both the supporting legs and the spherical storage tanks were coated. 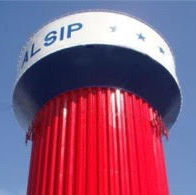 An interior lining and exterior coating of an eye-catching raised water tank. 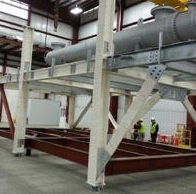 A shop-applied fireproofing project for a C5/C6 refinery owned by Philips 66. 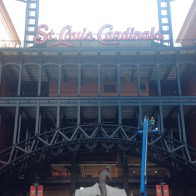 Applying a polysiloxane topcoat to the home of one of St. Louis’ most recognizable landmarks. 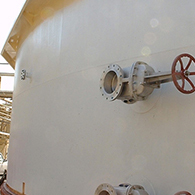 For surface prep, the weld seams on this chemical storage tank were spot blasted, and the shop applied primer was power washed before a three-part coating system, including a zinc primer touch coat and polyurethane finish, was applied. These oil field skid packages were SP 1 solvent and SP 2 hand tool cleaned before a universal primer and UreGrip 3000 were applied. 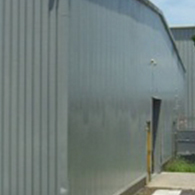 Following a power wash, a primer was applied to this metal building exterior. 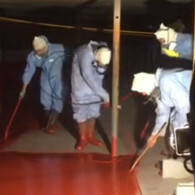 It was then finished with a UreGrip 3300 coat. 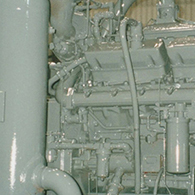 These transformers were cleaned to an SP 2 standard before a red alkyd primer and MasticGrip 7030 finish were added using a flow coat method. 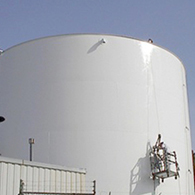 After a power wash, a three-part system was applied to this firewater storage tank using a brush and roll method.